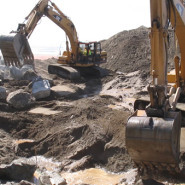 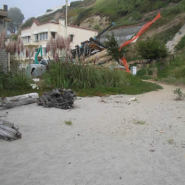 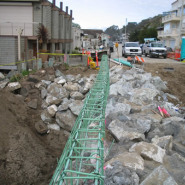 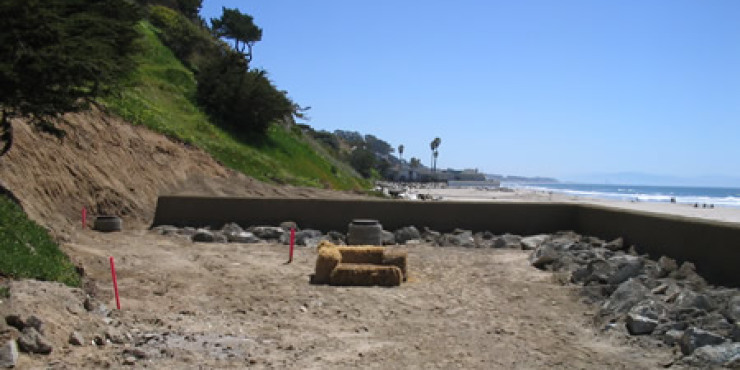 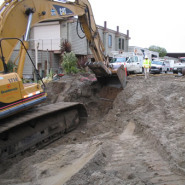 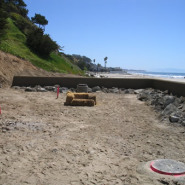 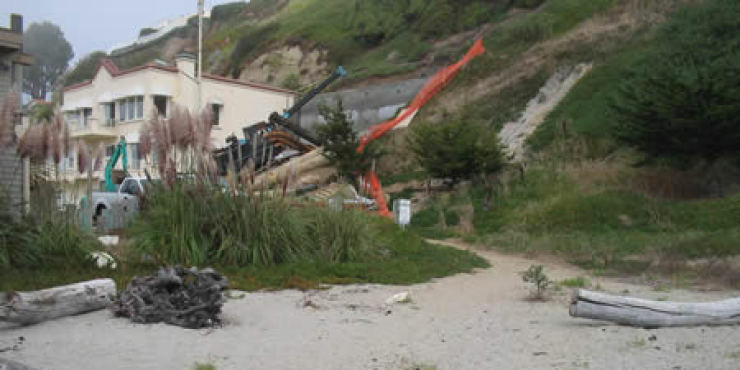 Project Owner: De Mattei Construction Inc.
Seawall designed to protect driveway and house. 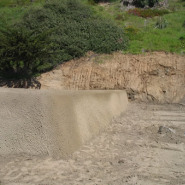 The excavation went from a minus 5′ elevation to the top of the wall at plus 18′. 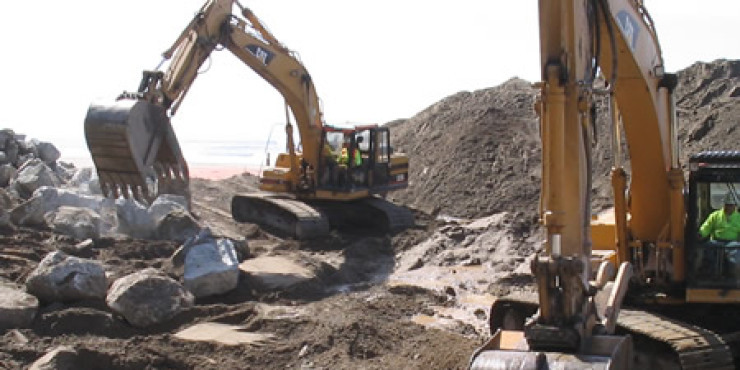 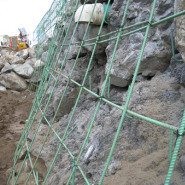 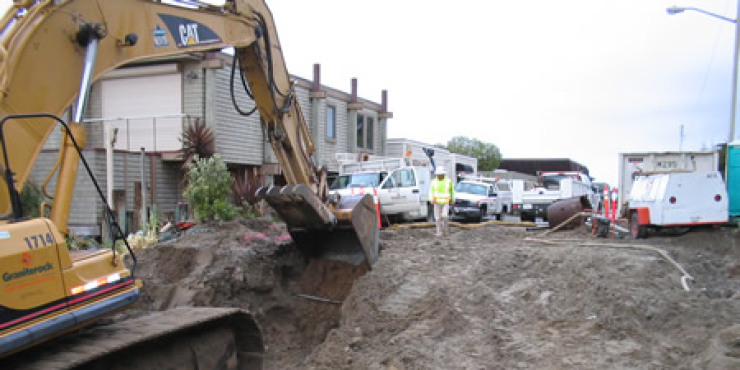 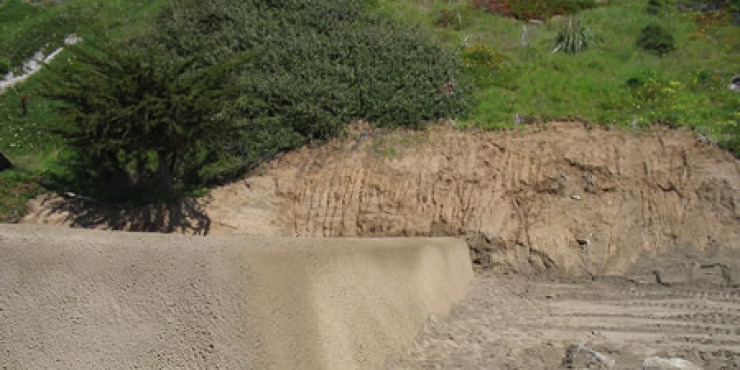 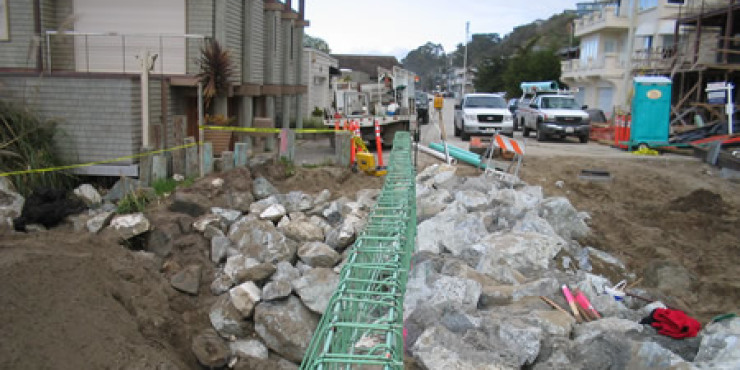 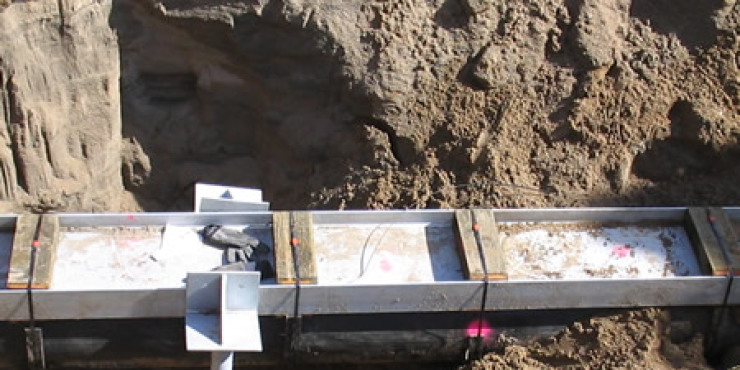 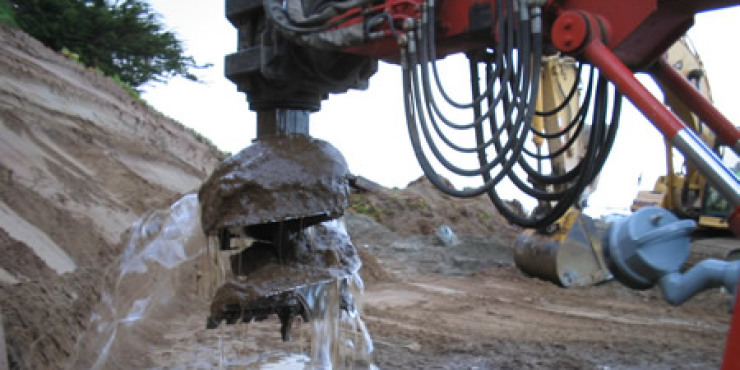 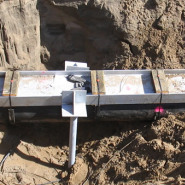 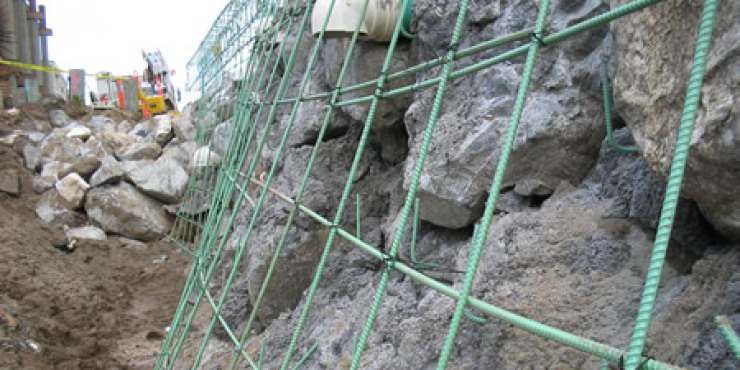 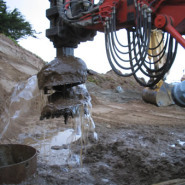 Approximately 1,200 ton of rip rap and 113 cubic yards of shotcrete was used to face the wall.